Thanks for supporting our team's dream of a thriving LA River! By contributing to this cause with your time or your donation, you'll be creating a better Los Angeles for its residents and its wildlife. In honor of the CleanUp's 30th year, we want to pick 30lbs of trash from the River, or help raise $30,000 towards River restoration. Join, share, or donate to our team to help us reach our goals! We appreciate any support we can get. Nice work, YPs! Thanks for representing APWA on the river cleanup! 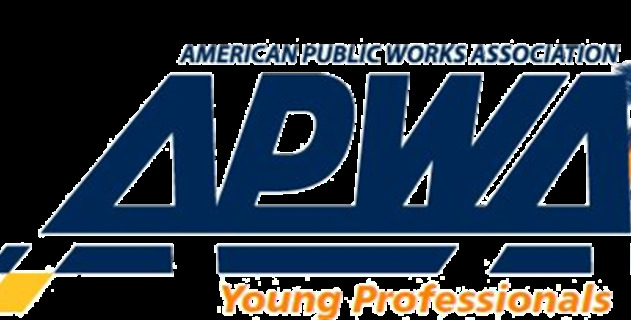 Go APWA Southern California YPs!